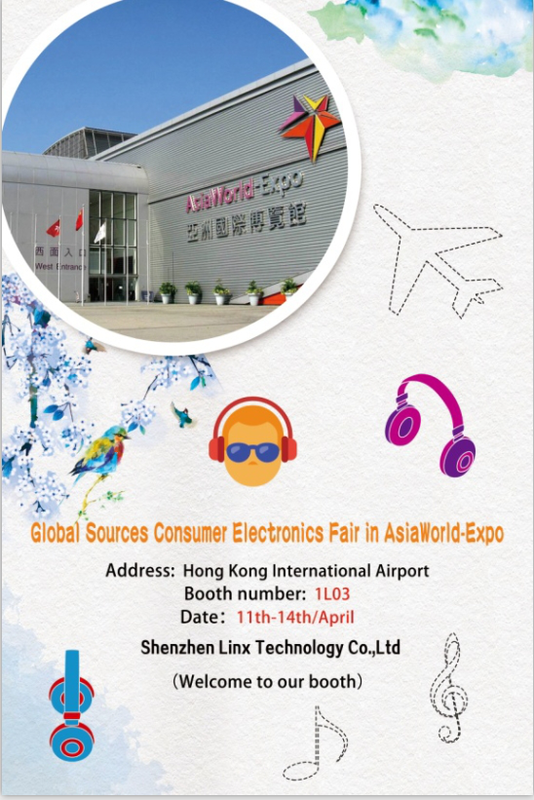 During the 11th-14th days is the HK Consumer Electronics Fair, Linx, as an exhibiting company, We will take this chance to present a variety of new private-model products to our new and old customers and showing the strength of our company. Welcome new and old customers to visit our exhibition site (AsiaWorld-Expo-1L03 booth) to learn about our new private-model products or come to our company for visit, this is good way to know more about our strength, our company culture, our service etc., more importantly We have a lot of discounts and a lot of beautiful gifts. The following is the scene of our exhibition, welcome !! !